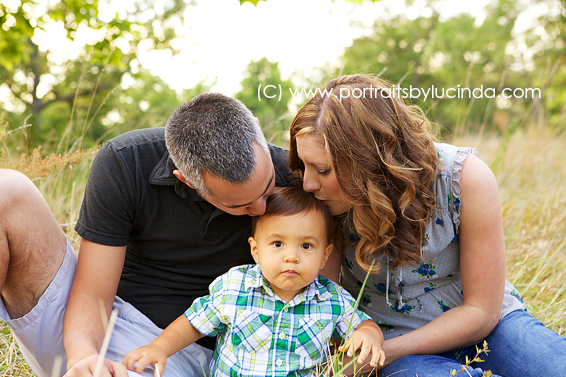 I had so much fun photographing this sweet family! 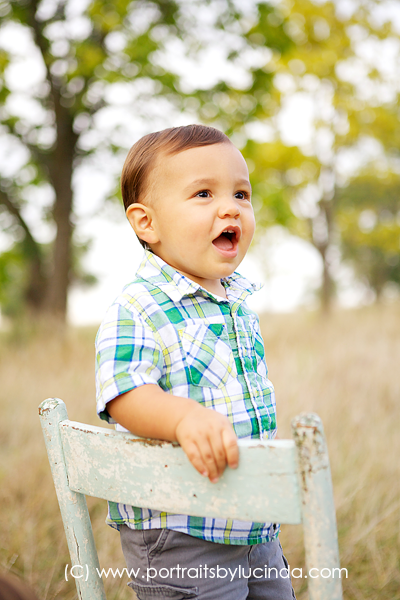 Little Lucas was so adorable and he gave me so many cute smiles! 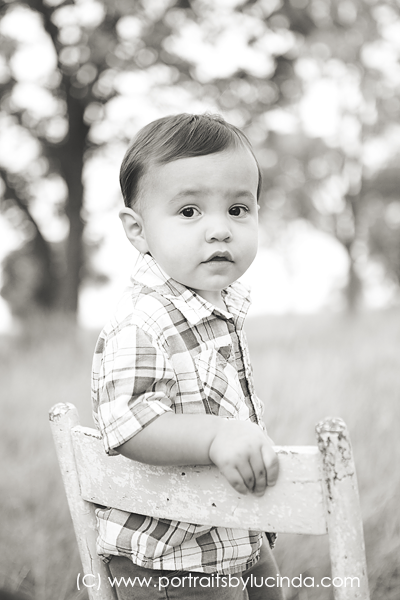 This photo shoot was to capture him turning one and to announce that he is going to be a BIG BROTHER! 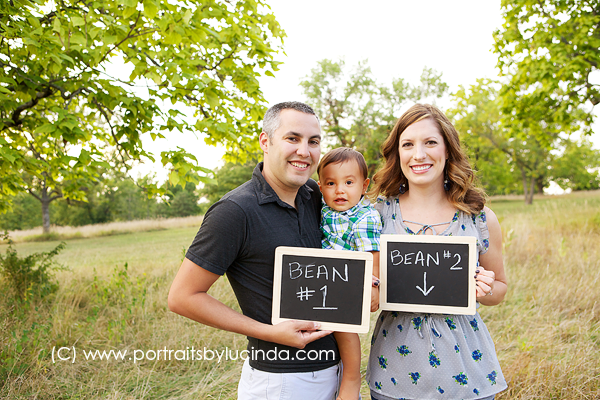 I love doing pregnancy announcement photos! 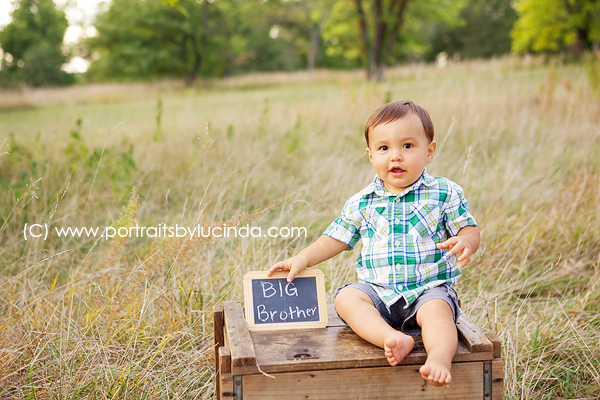 It’s fun to be a part of the “secret” and to give the family some fun images to announce their big news with. 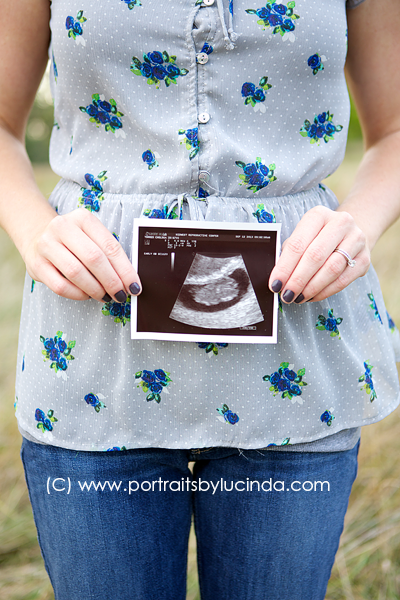 Can’t wait to photograph maternity and newborn photos for them this spring! GORGEOUS!! Isn’t she a glowing mama! 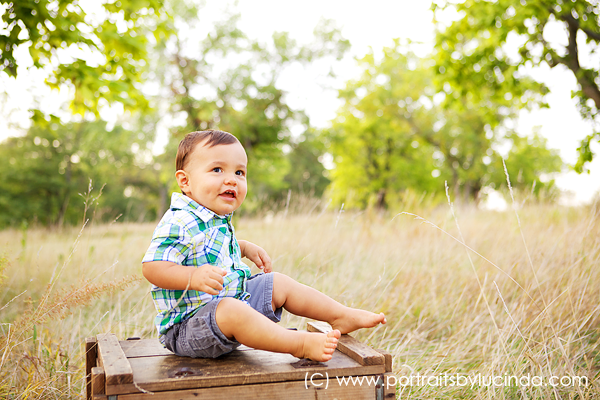 I had such a blast capturing these images for her. She was up for anything so we decided to have fun and play. 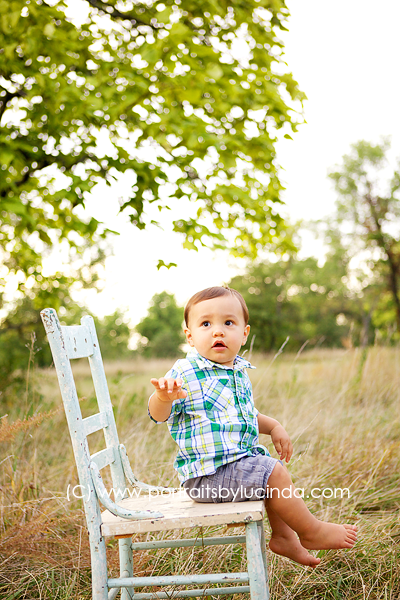 It was so fun to jump out of my box and try some new things. 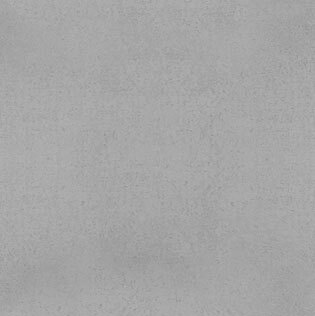 There is nothing better than that for a creative. I have to say I am so happy with what we ended up with! 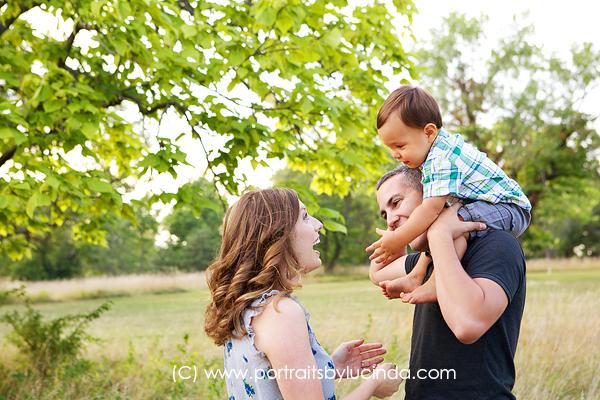 This family booked a maternity, birth and newborn package so be on the look out for these shoots on the blog soon! Baby Olivia was born on 11.9.2013 and is so adorable. She even has dimples!! 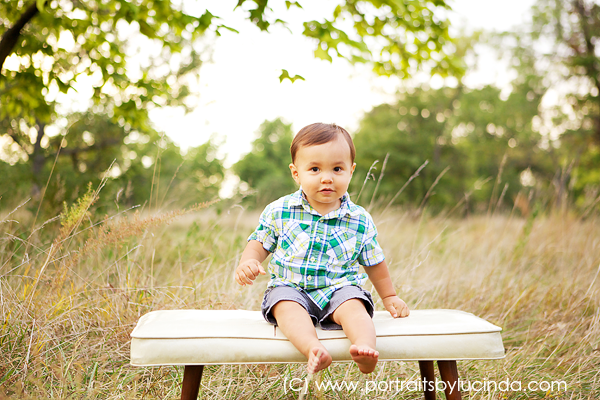 Eeek :) I cannot wait for her newborn session this Friday! 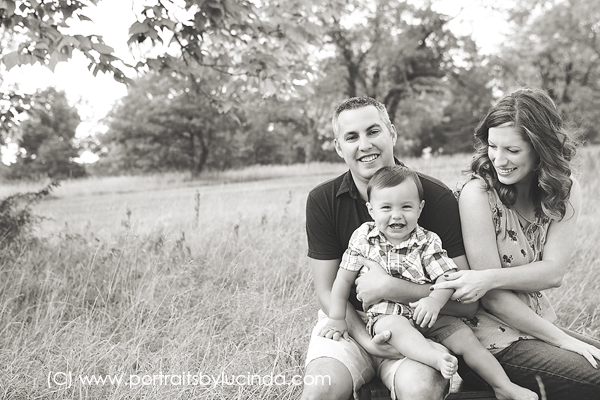 Portraits By Lucinda is…. EXPANDING! 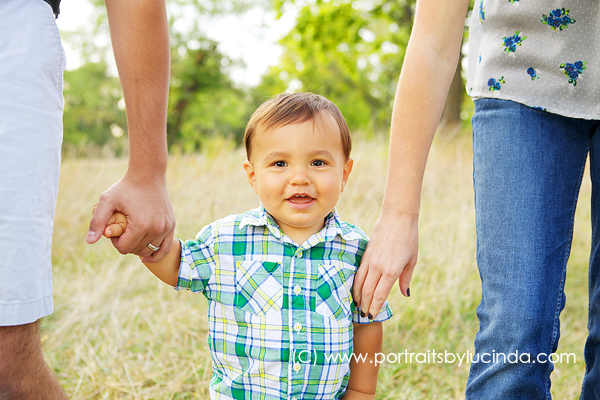 Portraits By Lucinda is teaming up with New Birth Company, a new, amazing birth center in Overland Park, KS located in Corporate Woods. 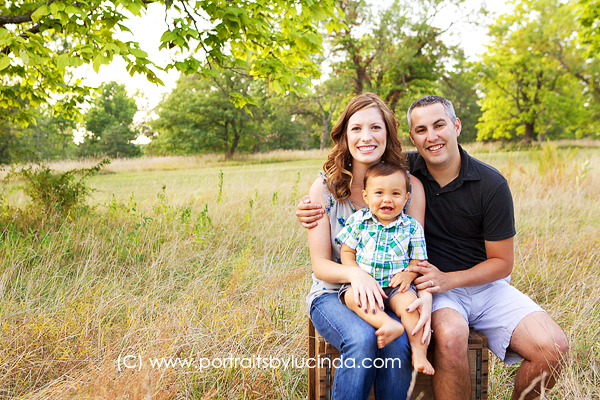 Portraits By Lucinda has been chosen to photograph births, maternity and newborn photos for the birth center’s clients! I will have studio and office space located right in the birth center. How convenient is that? 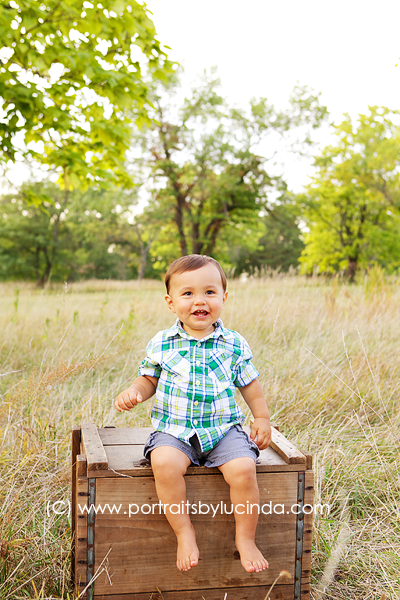 My pricing for maternity and newborn sessions can be found on my website under portrait pricing. 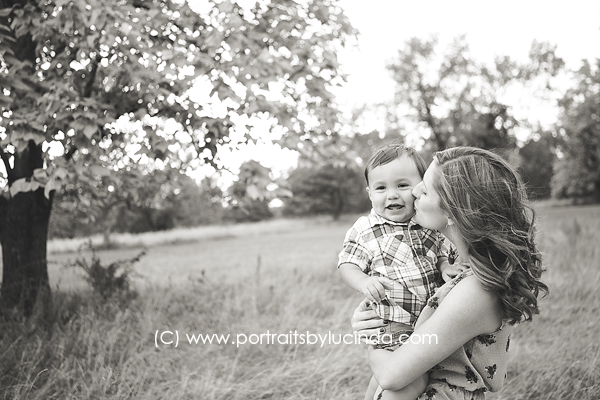 For birthing pricing please contact me directly at lucinda@portraitsbylucinda.com or 913.626.8799. 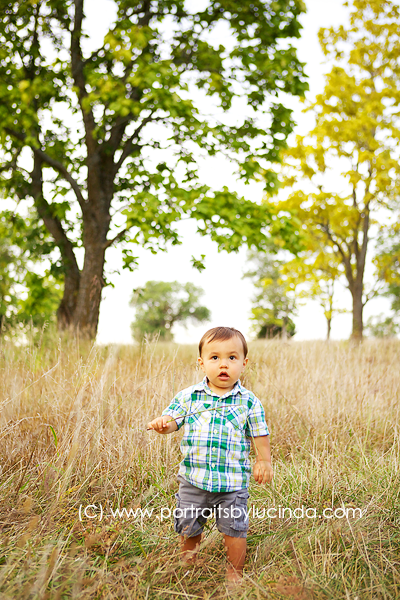 Just in case you were wondering I will still photograph weddings, engagements, families and other types of photography. 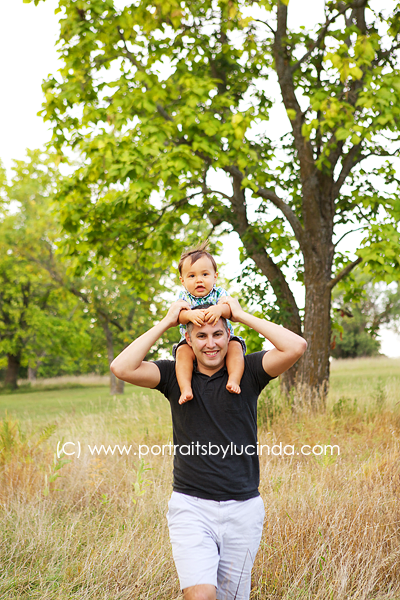 The addition of my work with the New Birth Company will add one more dimension to Portraits By Lucinda’s services! Be sure to visit New Birth Company’s website and FB page to learn about their services and natural childbirth. 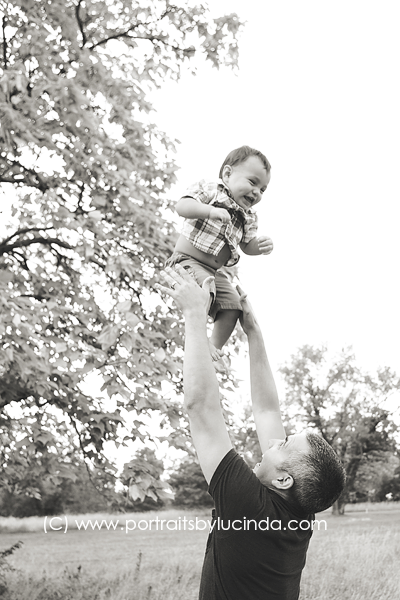 Pictures of this beautiful birth center are soon to come.